Tundra Homes' new La Palma II model was awarded Best Overall, Best Livability, Best Pool, Best Outdoor Living, Best Kitchen, Best Bathroom, and Best Interior Design, respectively. For over 20 years, the CCCIA Builders' Showcase Awards has recognized the industry's best in homebuilding quality, design and innovation. At this year's ceremonial dinner that took place on January 12 at the Cape Cabaret in Cape Coral, Florida, Tundra Homes' new La Palma II model was awarded: Best Overall, Best Livability, Best Pool, Best Outdoor Living, Best Kitchen, Best Bathroom, and Best Interior Design, respectively. "It is an honor to be recognized by the CCCIA in multiple high-profile design categories," commented Tundra Homes' president David Gydosh, who was recently featured by News-Press.com (part of the USA Today Network) in an article that traces the Cape Coral homebuilder's roots, and explores the company's award-winning La Palma II design. 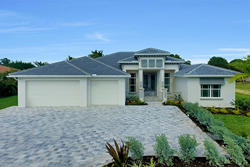 "Our team has a tremendous amount of passion for creating strong relationships and crafting stunning homes, which enable homeowners to experience their own piece of paradise in sunny and spectacular Southwest Florida. 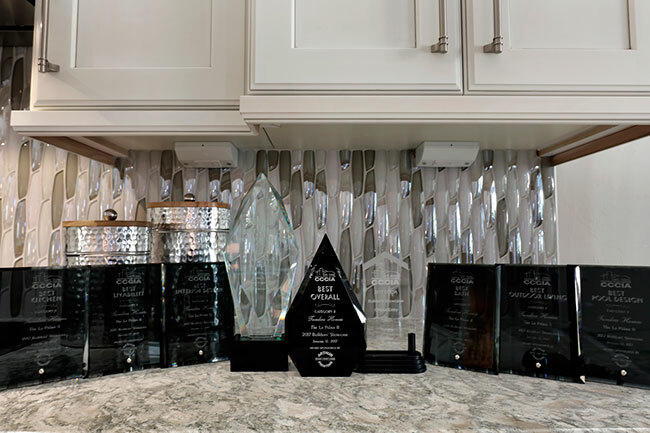 We are very proud of these seven awards, grateful to the CCCIA and our industry peers, and excited about what the future holds for our company and clients!" For more information on Tundra Homes, including floor plans, a list of available homes, reviews and more, visit http://tundrahomes.com. For all other details, including media or interview requests, call (239) 541-1453 or email homes@tundrahomes.com. 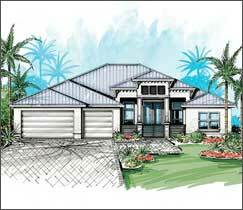 Based in Cape Coral, Florida, for over 25 years Tundra Homes has crafted beautiful, customized and award-winning homes across Southwest Florida, including Cape Coral, Pine Island, Fort Myers, Bonita Springs and Punta Gorda. The family-owned business takes pride in meeting the sophisticated needs of discerning homeowners, and in delivering unmatched end-to-end client service and satisfaction.